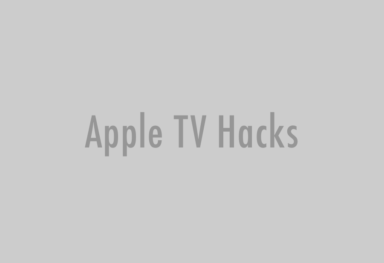 ericIII, from the awesome AwkwardTV gang has constructed the first useful plugin (known as a ‘frapplication’) for the Apple TV. – A quit menu. We would like to be able access the other features that are being enabled for the Apple TV (alternative media players, 3rd party applications etc.) whilst keeping quick and easy access to the standard Apple TV GUI. – A games menu. 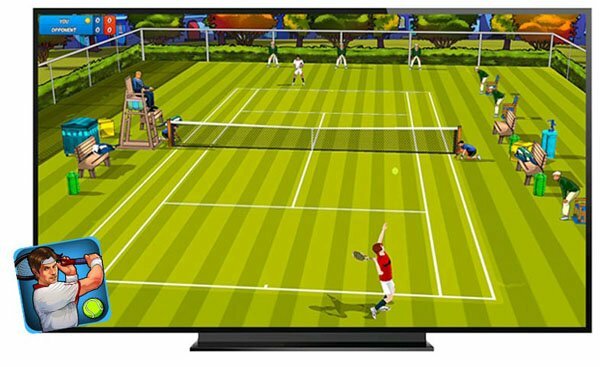 This would be a nice addition for people with kids, simple games that can be played using the remote. – An RSS reader. 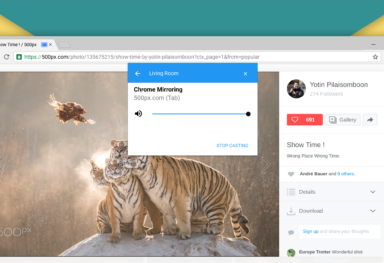 Quickly and easily read news from your favourite websites on your TV, whilst eating cereal. – A Record menu! This one would be a biggie, built right into the Apple TV, the option to record programs using a schedule.  What would you like from a plugin built right into the Apple TV? Update: You can now download it here.